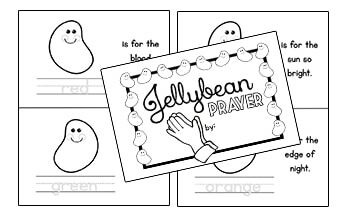 Bible coloring pages are always a great addition to your bible lessons. 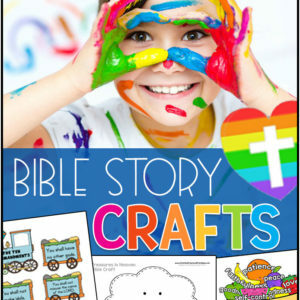 Children love to color and decorate their own sheets, and we’ve compiled some great thematic bible stories. 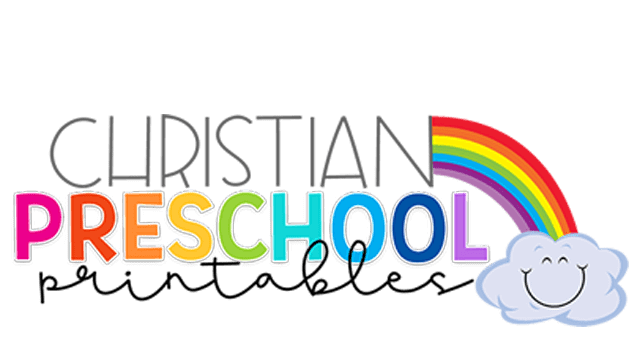 After overwhelming response, we’ve started up a K-5 website and where to buy cvv and most of our bible coloring sheets are being moved there. 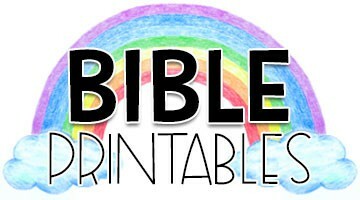 Listed below you’ll find direct links to each of the categories of our bible coloring sheets. 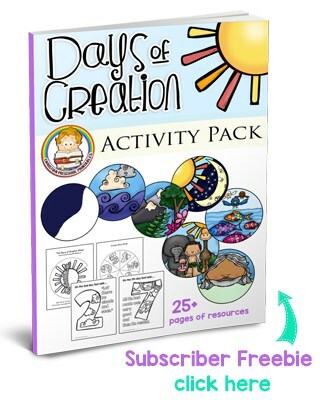 Children can create their own Days of Creation Book to retell what God created each of the seven days. 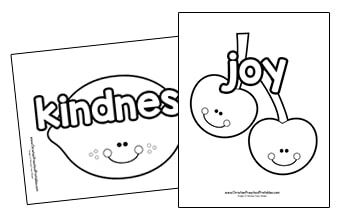 A collection of full size coloring pages each featuring a cute fruit and a corresponding fruit of the spirit. 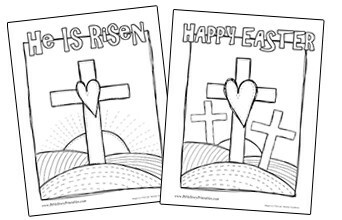 A set of easy color Easter Pages for children. One page features the cross with a heart, sunrise and , "He is Risen." And the other shows the three crosses on Calvary with, "Happy Easter." 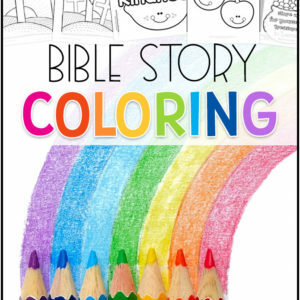 A special booklet for children to color and write their way through the salvation message. 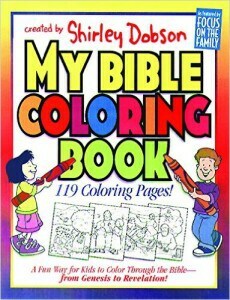 This color book is great for Easter or anytime you want to share a treat with your children. 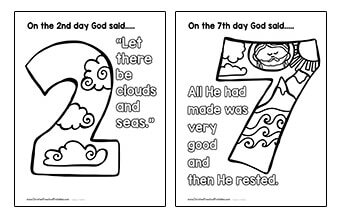 A collection of Earth Day Bible coloring pages you can use to teach children about good stewardship. 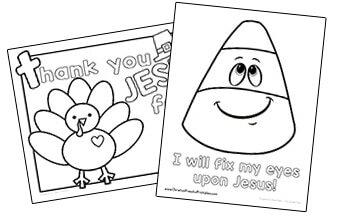 A collection of Thanksgiving themed Bible coloring pages for children. 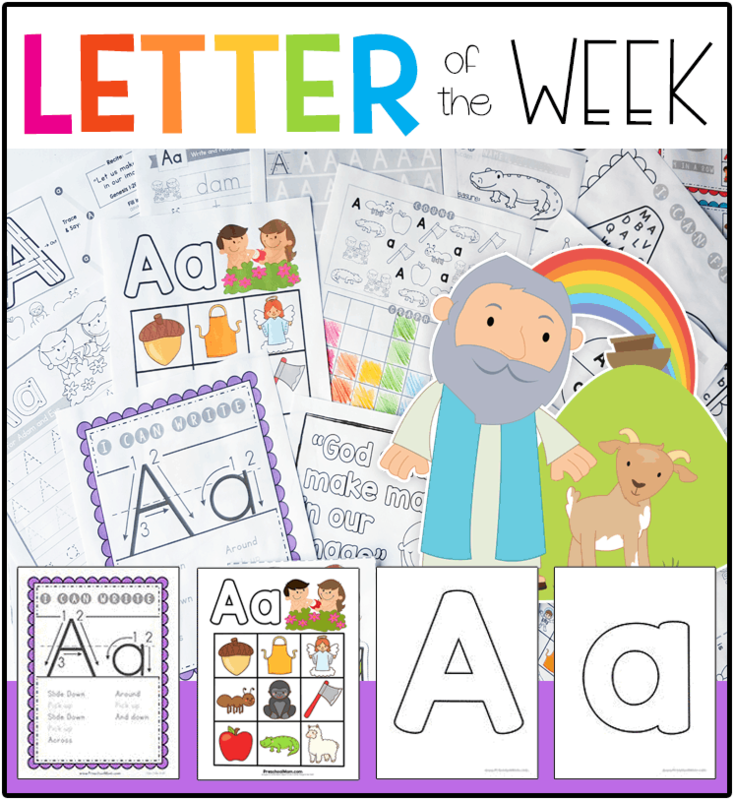 Children can learn what it means to be thankful with these easy color pages. 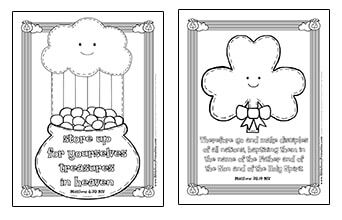 A collection of printable coloring pages with Bible Verses for children to learn. These make great handouts or free time activities for your students. 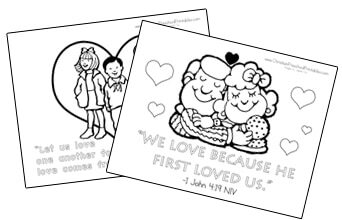 A set of Valentine's Day Bible Verse Coloring pages for kids. 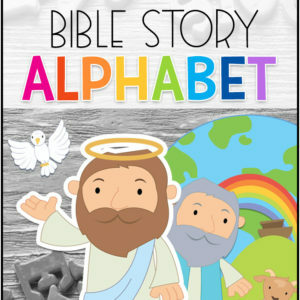 Each page features a key scripture about love and includes a thick black line page for children to color. 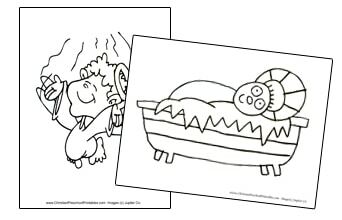 A collection of free Christian Christmas Coloring Pages for little hands. These pages are just right for children to color their way through the Christmas Story. Your site was very helpful. I am doing the theme FRUIT OF THE SPIRIT with my class. I teach a n adult special needs bible class . This materials colorful and easy for them to understand. Thank you so much for this. I recently got put in charge of the preschool age children as a Sunday School Teacher, and I’ve been kinda lost. But thankful now I have help and something to go off of.